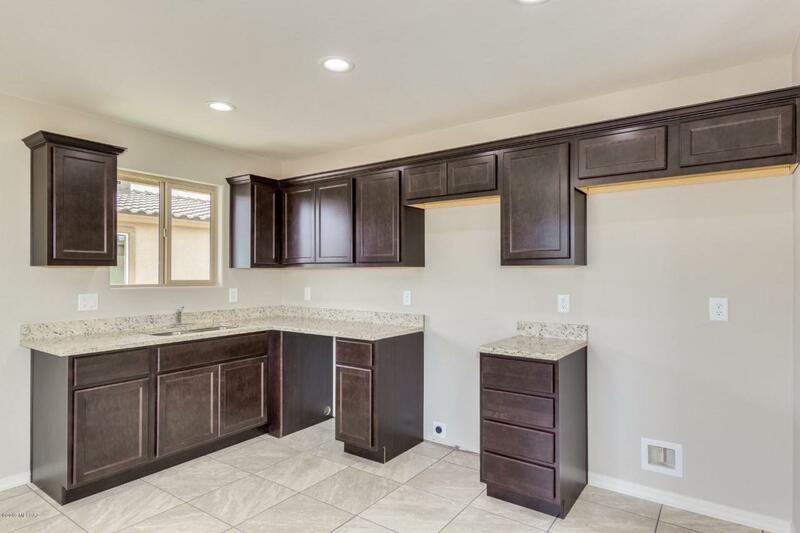 Beautiful contemporary energy efficient new build home. 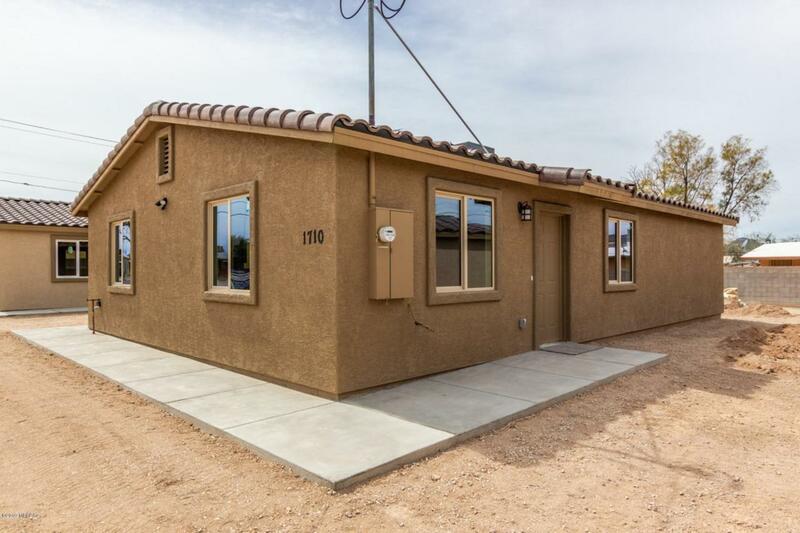 Come take a look at this new beauty that has 3 bedrooms and 2 bathrooms. 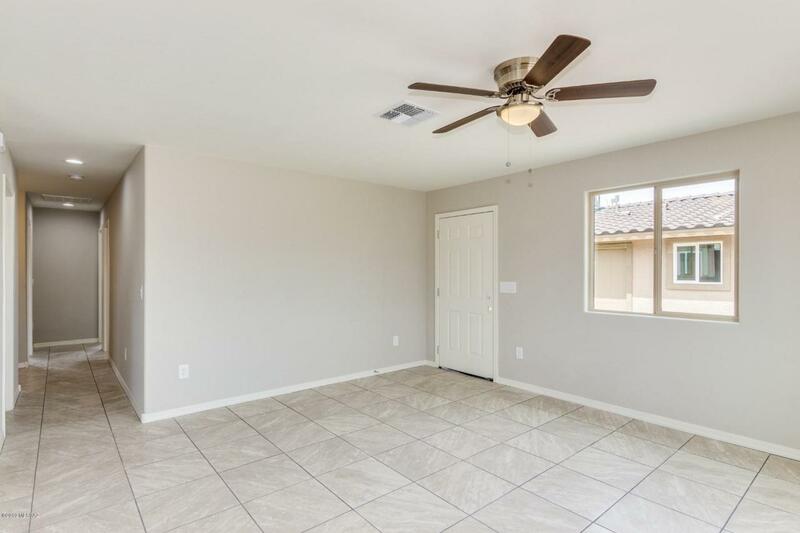 It's a 1,300 square foot home with beautiful ceramic tile through the home, beautiful oak cabinets in the kitchen and bathrooms, brushed nickel fixtures, modern paint and LED lighting and granite countertops throughout!! A large master bedroom and a beautiful large master shower. Beautiful roof tile that will last a lifetime to keep the home cool in the summer and warm in the winter. 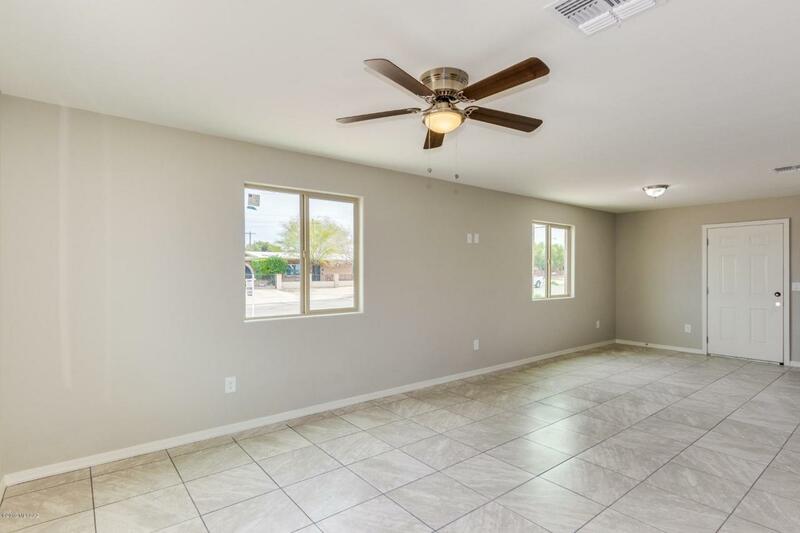 Brand new A/C unit and water heater. Come take a look at this brand new beauty you will love it!! !